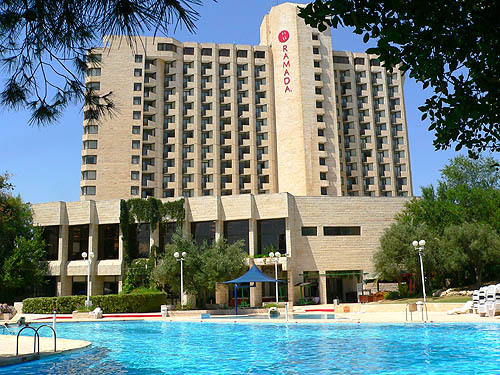 Enjoy a relaxing stay on your trip to Israel at our Ramada Jerusalem hotel. Conveniently located less than 15 minutes from the Old City, Close to Knesset, Supreme Court, Bible Lands and International Convention Center, our hotel near Jerusalem International Convention Center offers thoughtful amenities and personal touches designed to make you more comfortable during your stay. Use high-speed Internet access to keep in touch with family, and then start your day with a hearty breakfast. During your spare time, play tennis on our courts, unwind in our sauna or go for a swim in one of our two sparkling pools. In the evenings, have a meal in our on-site restaurant and meet with friends in our bar. We are a non-smoking hotel, and handicapped-accessible rooms are available. The area surrounding our Jerusalem hotel is brimming with history and culture. Explore the interactive exhibits at Bloomfield Science Museum Jerusalem, tour the Bible Lands Museum and visit the famous Tower of David Museum. Wander through the Herzl Museum and Gardens or see the exotic wildlife in their habitats at The Tisch Family Zoo, just three miles away. Browse the shops, relax in the cafes and grab a bite to eat on Ben Yehuda Street, a pedestrian mall in the city center. If you want to go on a shopping spree, nearby Malcha Mall features more than 250 stores that offer big-name brands. 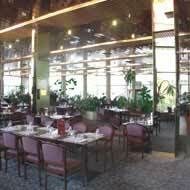 Enjoy a delicious meal from the comfort of our Jerusalem hotel in our on-site restaurant. For a quick bite after a busy day, Mahneyooda is less than two kilometers away. Spend a night out on the town and feast on bar room favorites at Dublin Irish Pub, just five minutes from our hotel. Sit down for a meal in a comfortable atmosphere at Zuni Restaurant, less than three kilometers from our door. 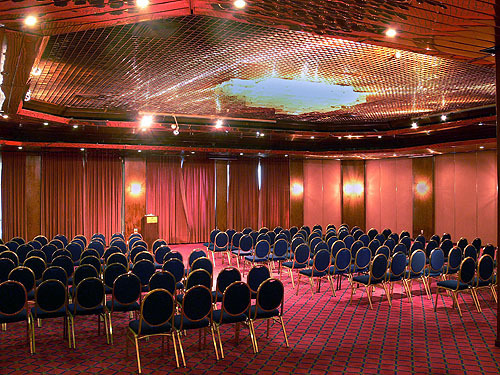 our hotel in Jerusalem, Israel, features extensive meeting space with accommodations for up to 2,600 people. 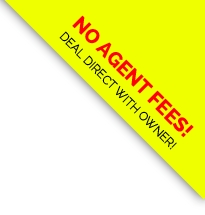 We also offer a business center as well as fax and copy services. Please say "I saw your listing #1749 on "RESERVE KOSHER"